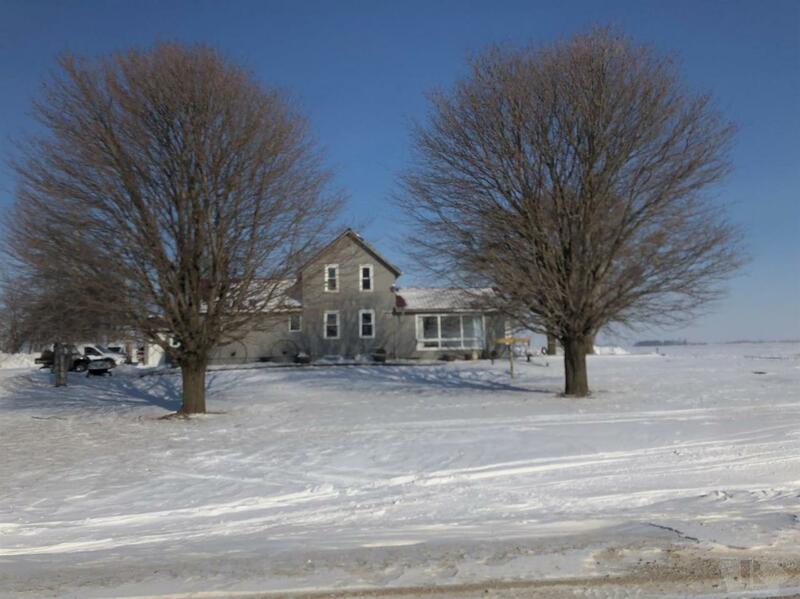 Acreage located just south of Hwy 18 and 2 miles East of Hwy 17, great location. 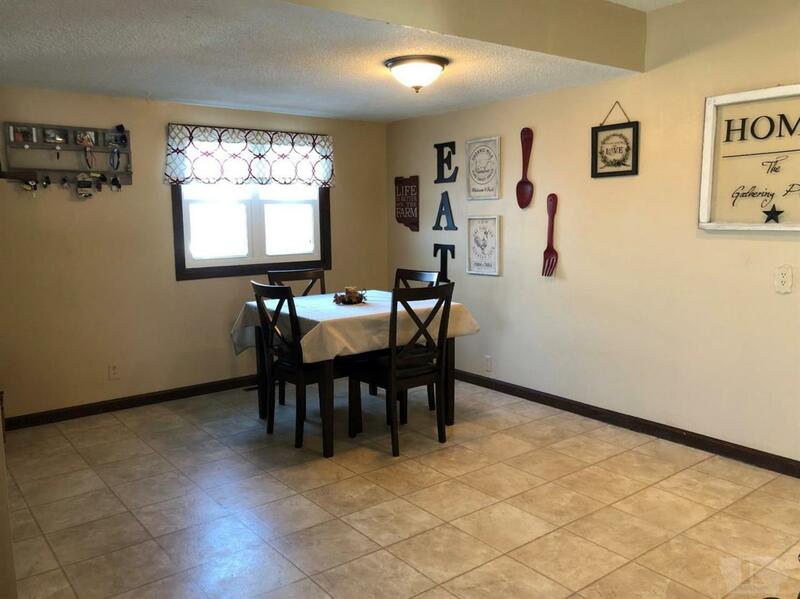 This 1 1/2 story home has a steel roof, newer windows and vinyl siding. 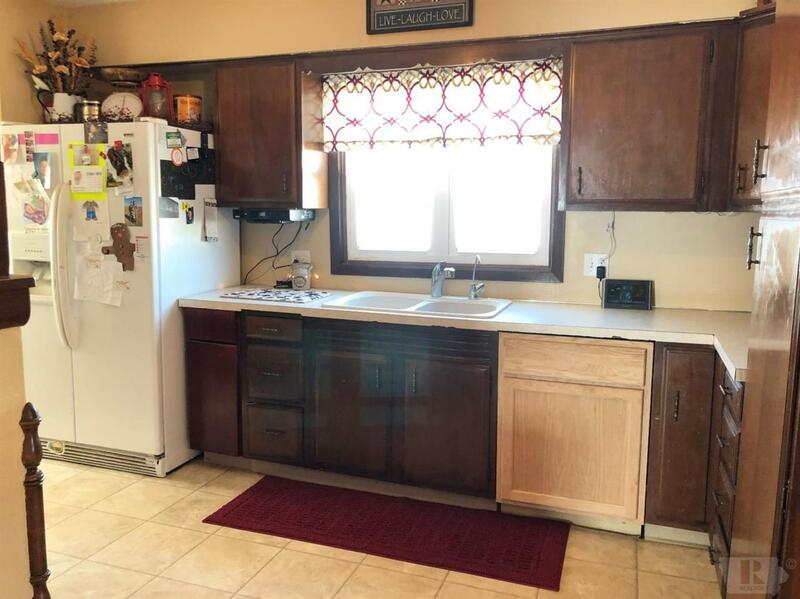 Almost all new flooring, main floor laundry, master bedroom/master bathroom on main level, new septic system, 200 amp breaker box and appliances included. Has a single att garage, a single det garage and an old barn. Bins on the property have grain in them till spring. This property has a 40x60 machine shed fully insulated and heated w/ drains. 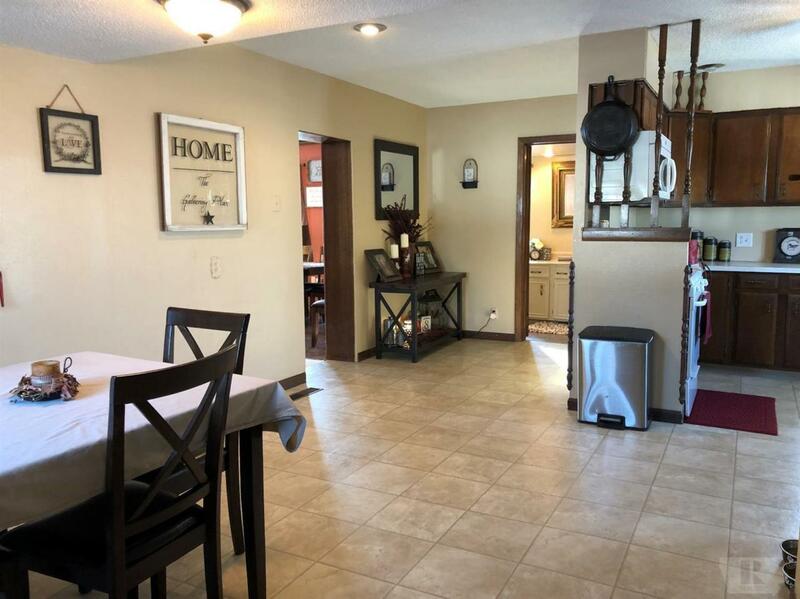 This acreage also has a circular driveway making it easy for coming and going out of this acreage.